Don't just speak up ... ROAR! Please sign this pledge to treat all reservation animals humanely. There are an estimated 1,500 stray dogs roaming the Navajo Nation, but the real number may be as much as four times higher. And there are many hundreds of stray cats as well. American Indian reservations often face this issue without the resources to manage it. When we see innocent animals suffering unnecessarily, we don't want to just speak out ... we want to ROAR. Some people mistakenly think that casinos have ended poverty on the reservations. But that's far from the truth. Most American Indians living on reservations have never even seen a casino, let alone received money from one. 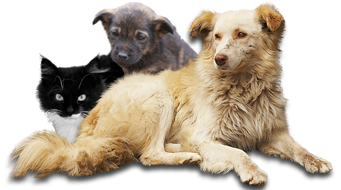 Please add your voice and your support for dogs and cats on American Indian reservations today. We are all sisters and brothers here on this earth. 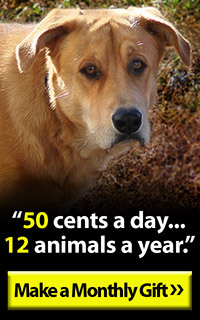 We were given the chance to do what you can do to help all that is alive, even the voiceless animals. May not be able to all of the time, but give your voice and what you can in any way, when you can.